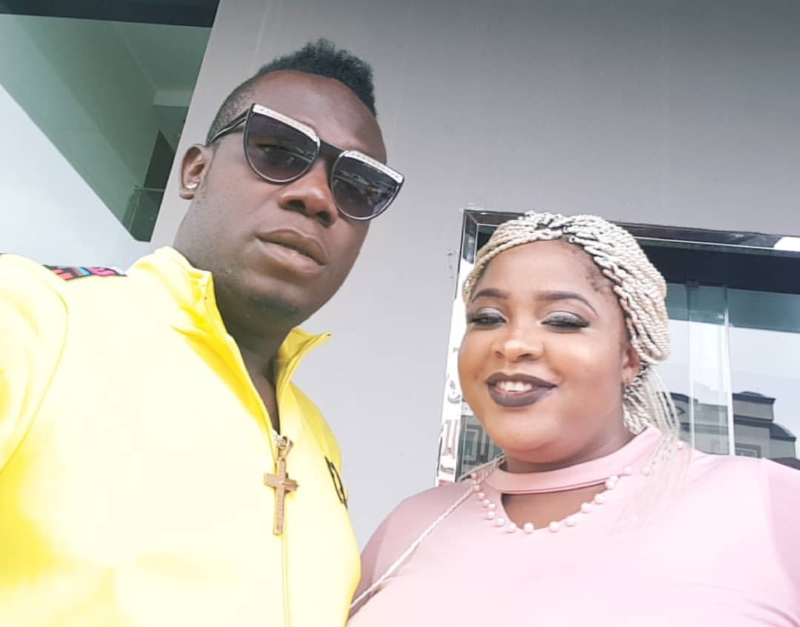 Angry Fans Try To Prove Duncan Mighty Is Lying Over Wife Battery Incident – Certain fans have taken it upon themselves to prove that Duncan Mighty is guilty of beating his wife as earlier reported. The singer also had earlier debunked claims he beat up his wife but some people are not having it. The advocates made a little digging to use a furniture in Duncan Mighty’s house to prove he actually beat up his wife. ‘A 68-week-old post he made, shows that the picture of his wife’s battered face was actually taken at their home in Port Harcourt, Rivers State. Domestic Violence: Nigerians go the extra mile to nail Duncan Mighty . . Hours after veteran musician, Duncan Mighty, reacted to the allegation of domestic violence leveled against him, some Nigerians have taken a self-sponsored trip down memory lane, to nail him. . . While the singer didn’t state if he indeed battered his wife on Saturday, as alleged by the friends of his wife, Vivien, a 68-week-old post he made, shows that the picture of his wife’s battered face was actually taken at their home in Port harcourt, Rivers State. . . In the old post, he had given ex-BBN contestant, Marvis, a shoutout for visiting his mansion. Marvis sat on the same chair his wife sat while her picture was taken after the alleged battery.